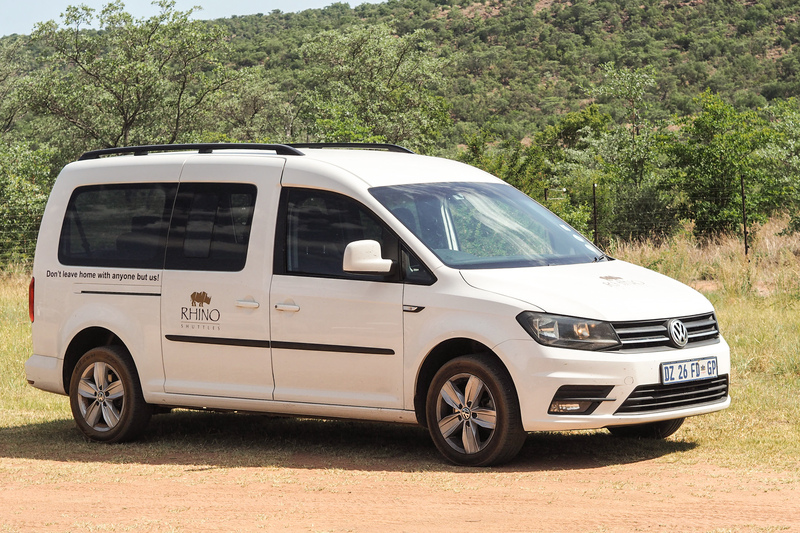 Rhino Shuttles provides the best shuttle and airport transfer services in Johannesburg, South Africa. They have become known for excellent customer service. I understand why. 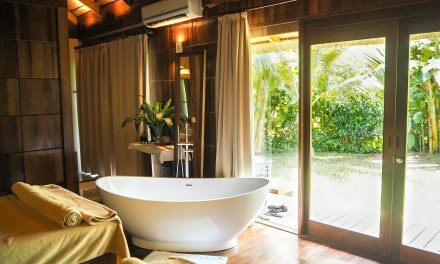 The company was established after noticing the lack of airport transfer service, door-to-door shuttle and chauffeur in 2010. 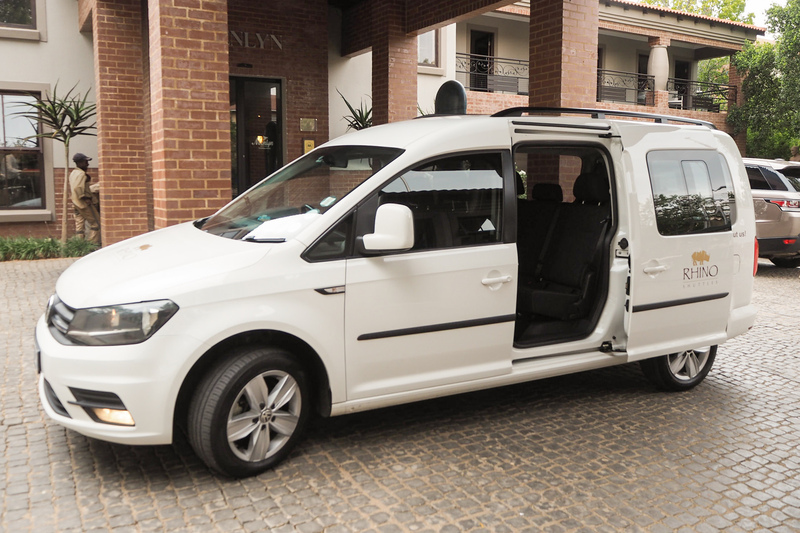 Now the company is has grown into one of the leading chauffeur and airport shuttle service based in Johannesburg. 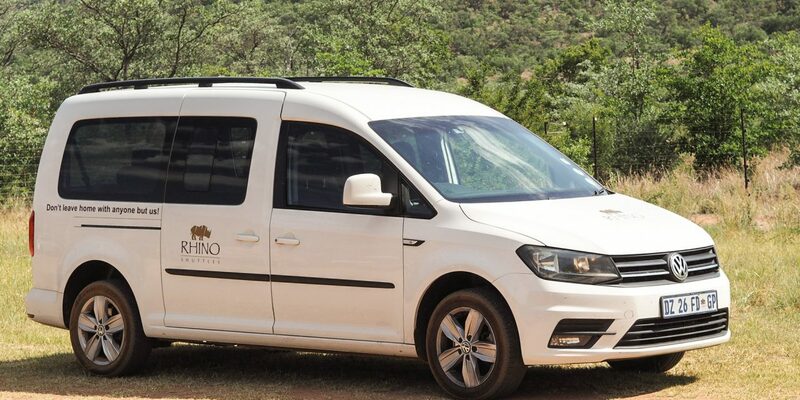 They also offer long distance transfers, event and conference shuttles, tailor-made outings and private tours designed to capture the unique beauty and spirit of South Africa. 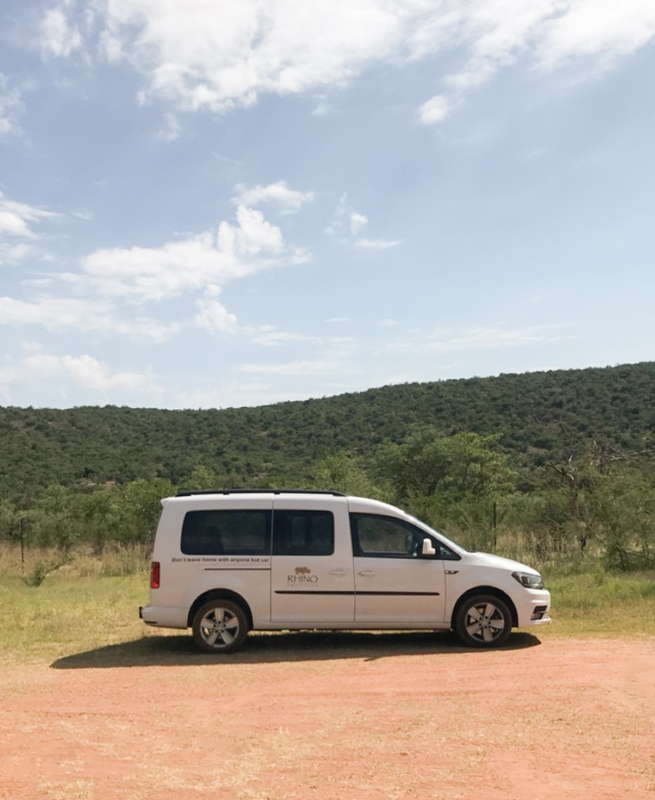 Finding transportation from Johannesburg to Welgevonden Game Reserve can sometimes be difficult. There are small planes that can take you there less than an hour, but why not sit back for 3,5 hours and catch up on emails while they zip you through the traffic. 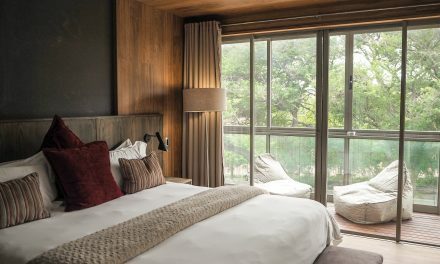 Vaughan met me at the airport when I arrived in Johannesburg and drove me straight to Menlyn Boutique Hotel. 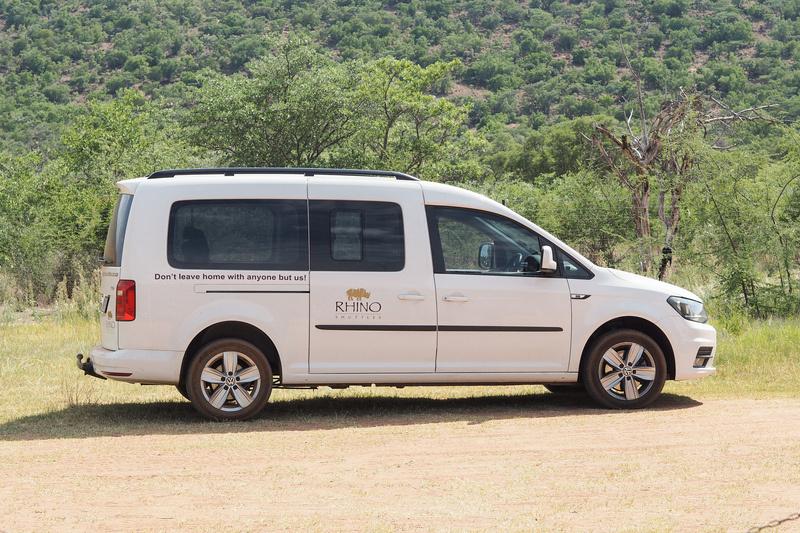 The next day he picked me up and drove me all the way to the West gate of Welgevonden Game Reserve. He then picked me up at the West gate when it was time to depart. He was always punctual. We stopped by a few places to pick up some souvenirs on the way to the airport. So easy, so hassle free. I personally thought it would be a challenge to get myself from one place to another in South Africa. 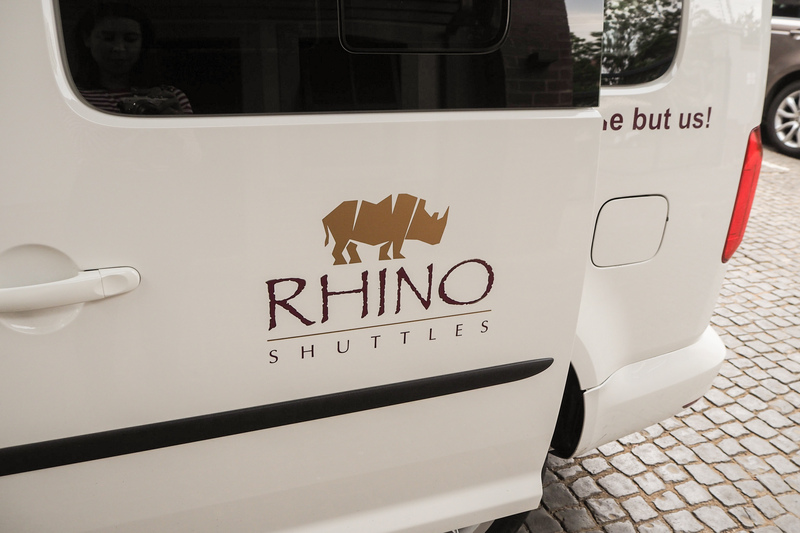 But thank goodness I found Rhino Shuttles who drove me safely to my destinations. 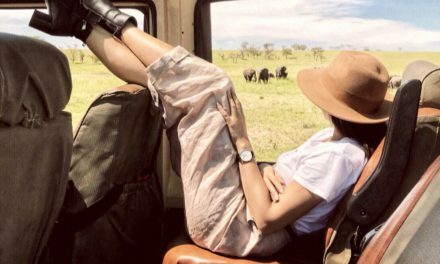 They truly made my stay in South Africa more comfortable and convenient as a solo traveler.